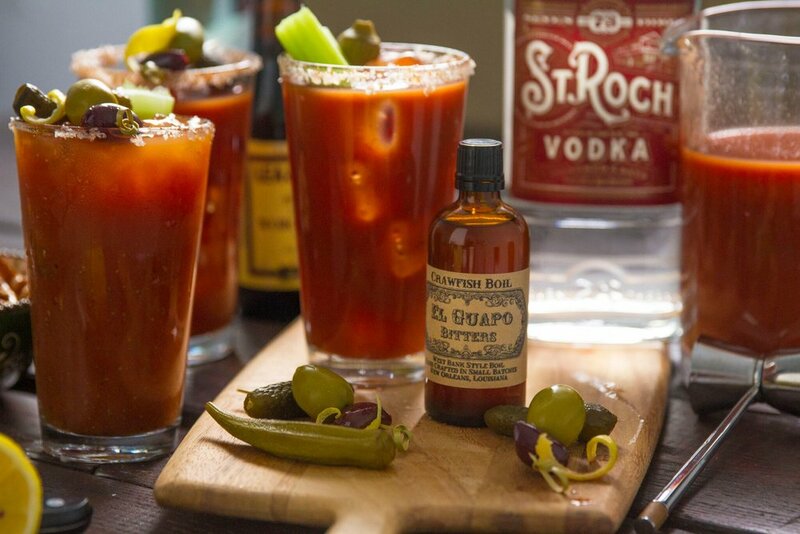 Join the Southern Food & Beverage Museum in welcoming Christa Cotton of El Guapo Bitters for a delicious demonstration. Christa will showcase a few different ways to use the locally made bitters, with flavors ranging from Crawfish Boil to Cucumber Lavender. The program begins at 1 PM in the Rouses Culinary Innovation Center by Jenn-Air, samples are first come first serve. Free with museum admission. 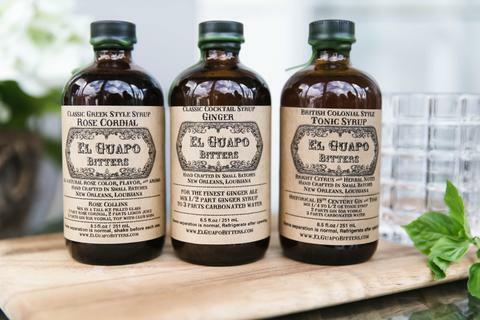 El Guapo Bitters are sold in the SoFAB Pantry, so plan to stock up!